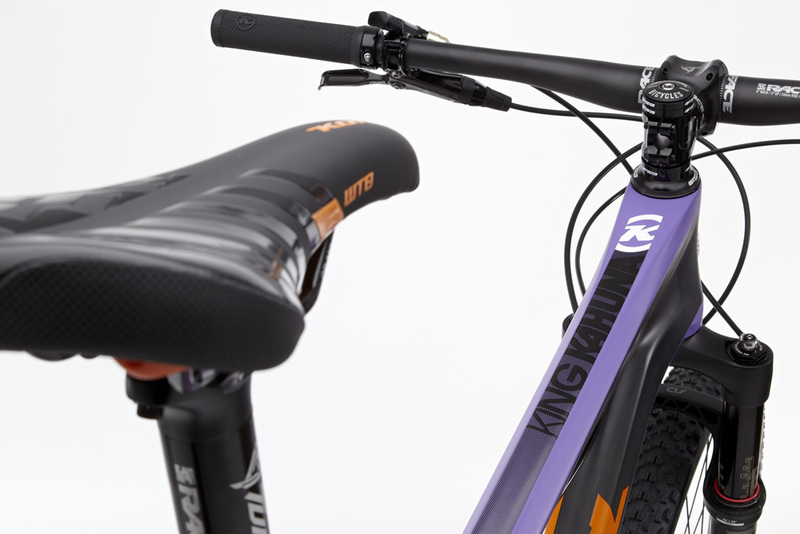 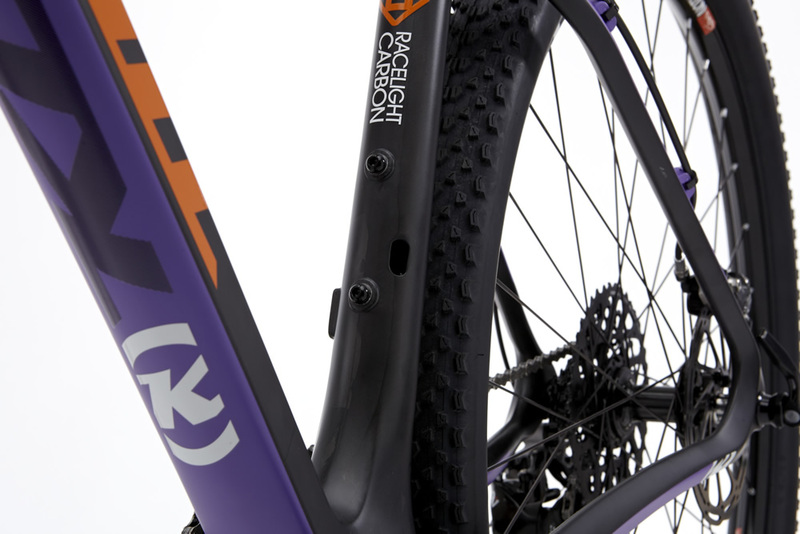 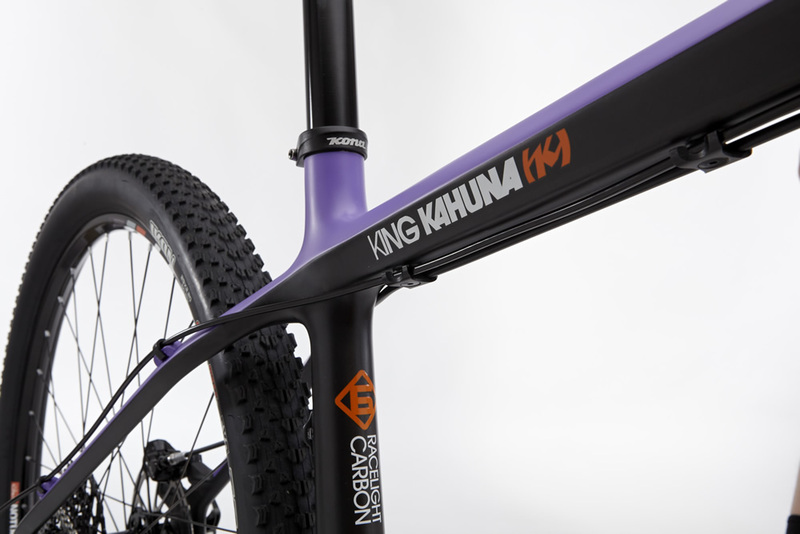 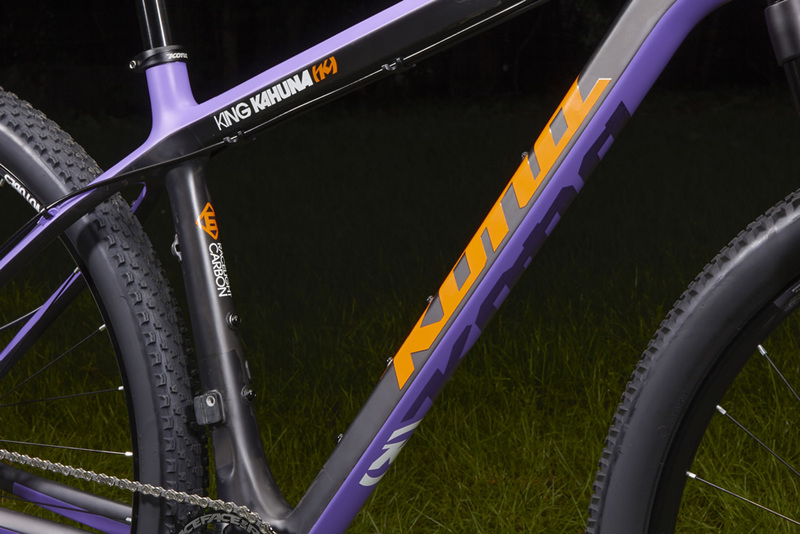 Propelling Kona Team rider Spencer Paxson to two podiums at the 2013 US XC National Championships, the King Kahuna is our flagship hardtail. 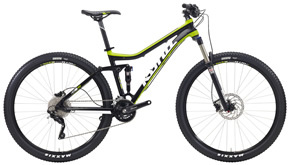 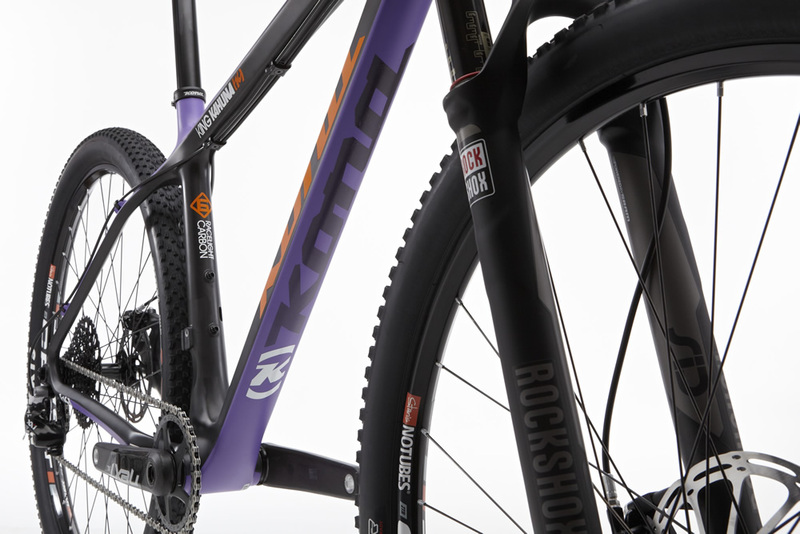 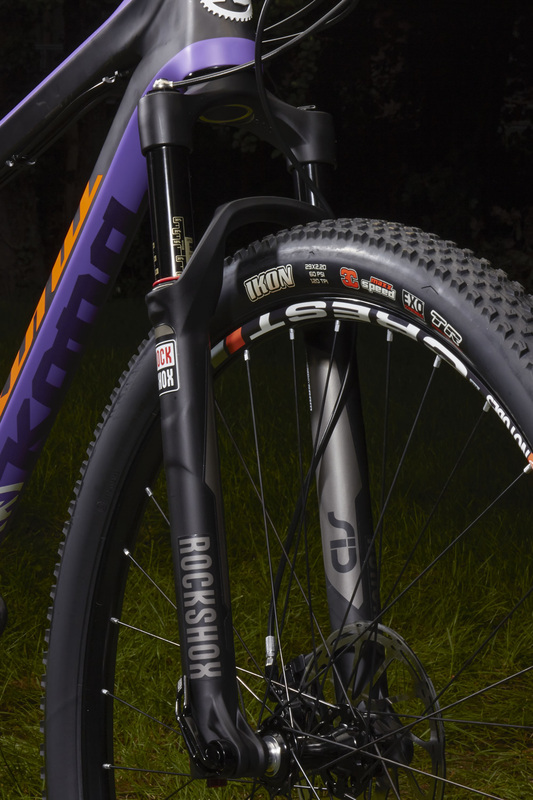 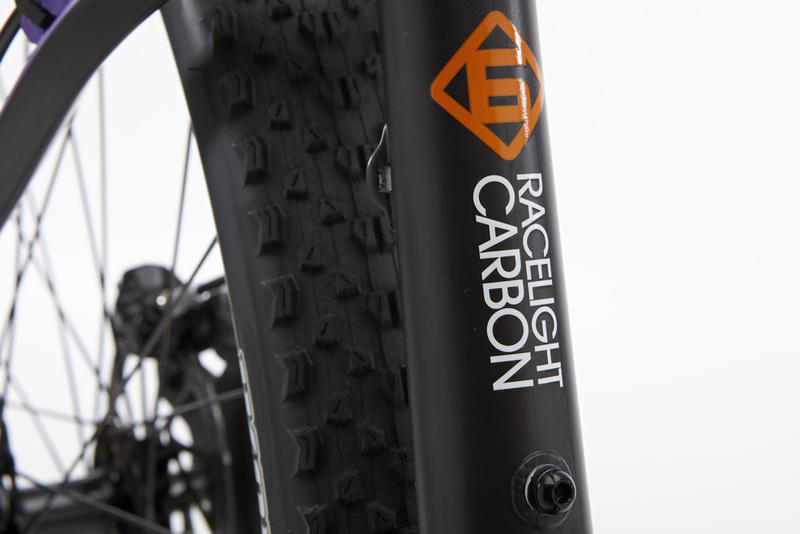 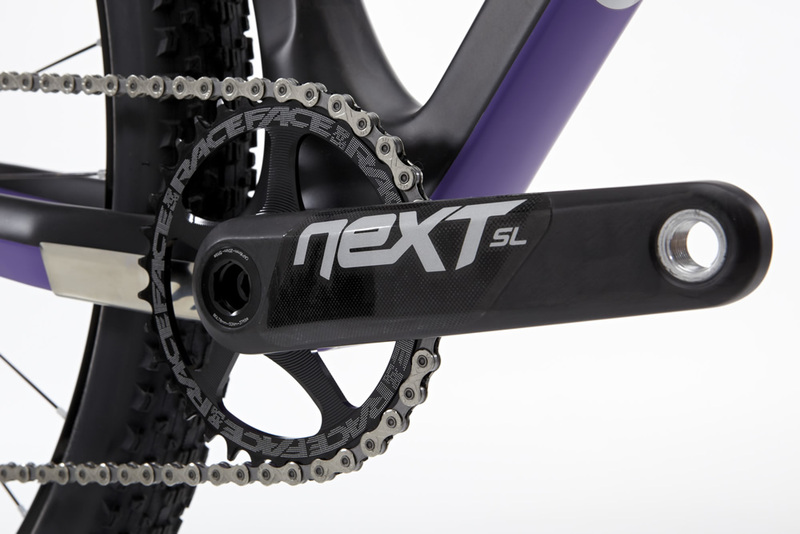  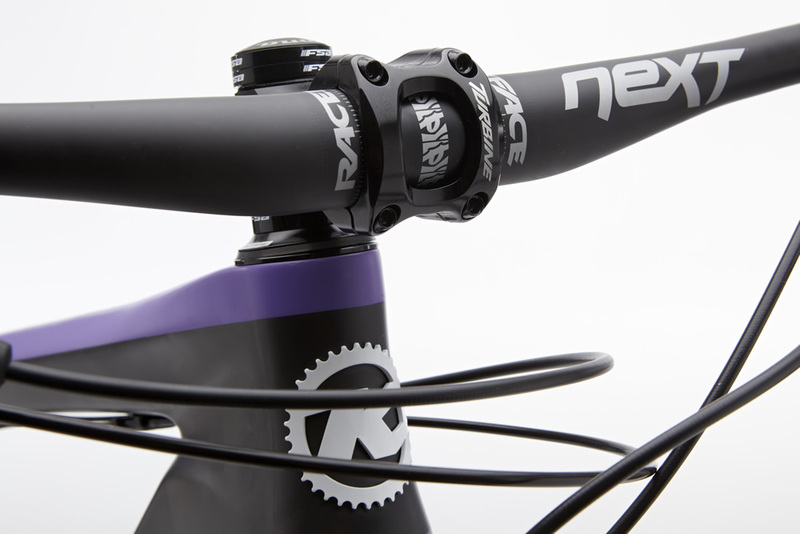 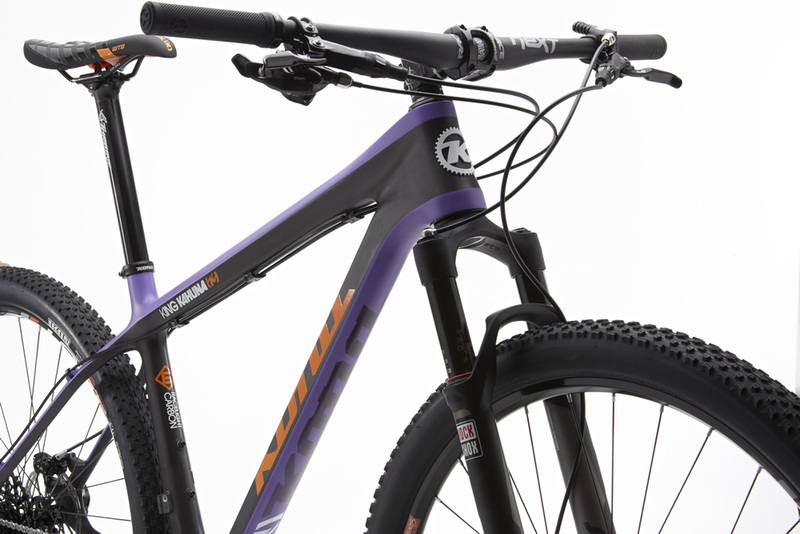 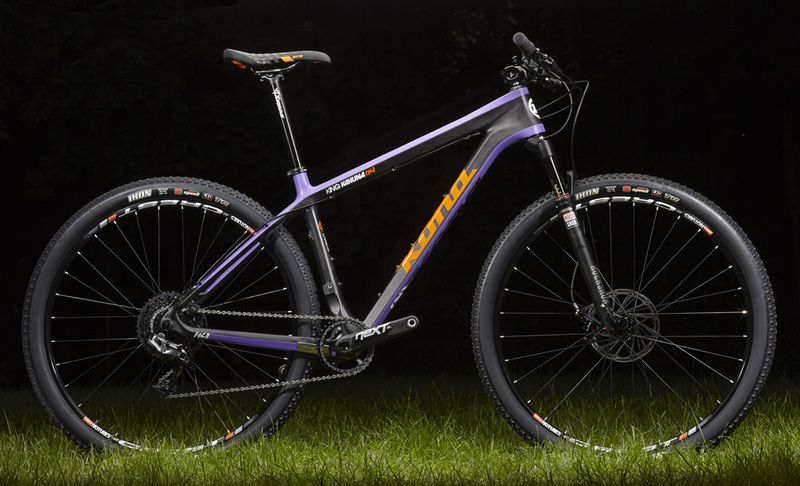 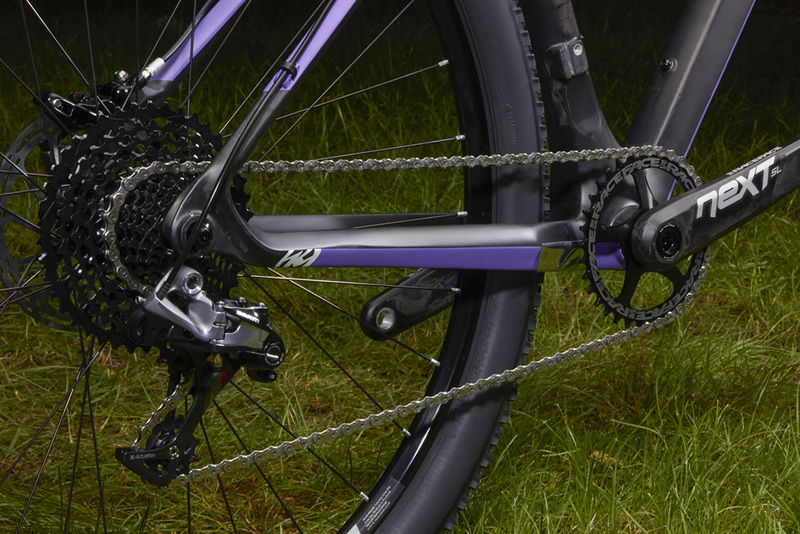 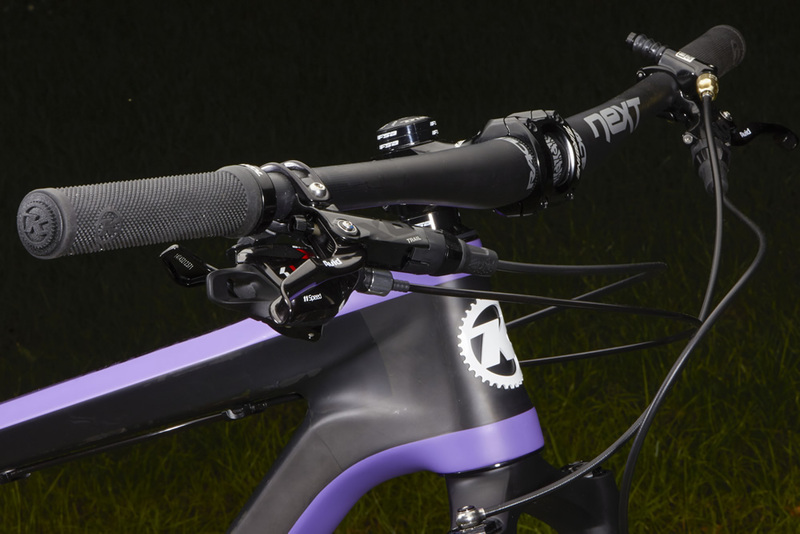 Essentially, it’s the lightest and fastest racing mountain bike we make, able to take every ounce of your physical output and turning it into forward momentum. 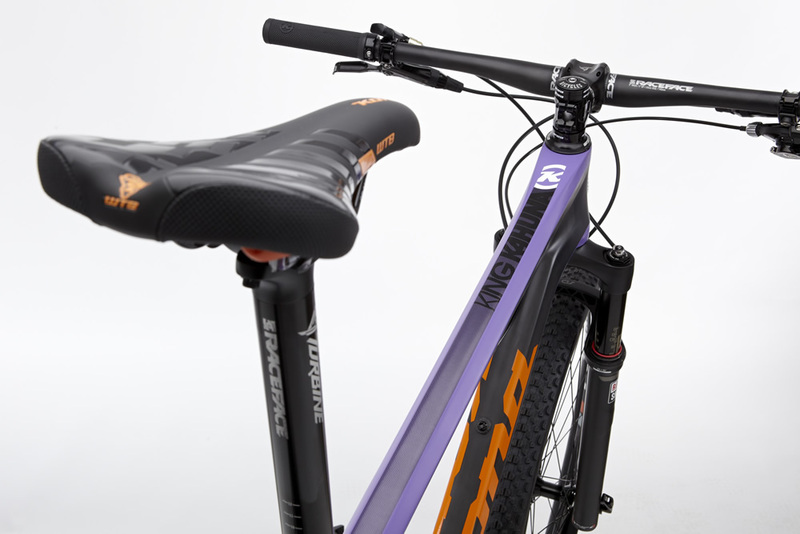 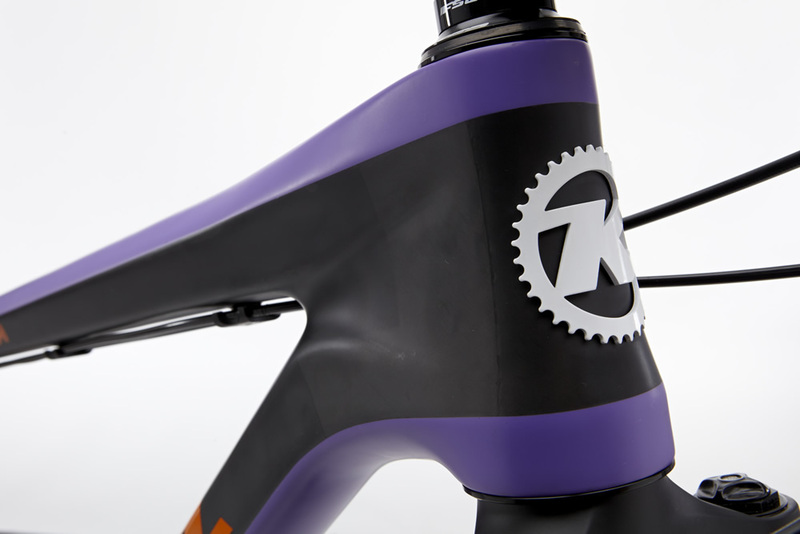 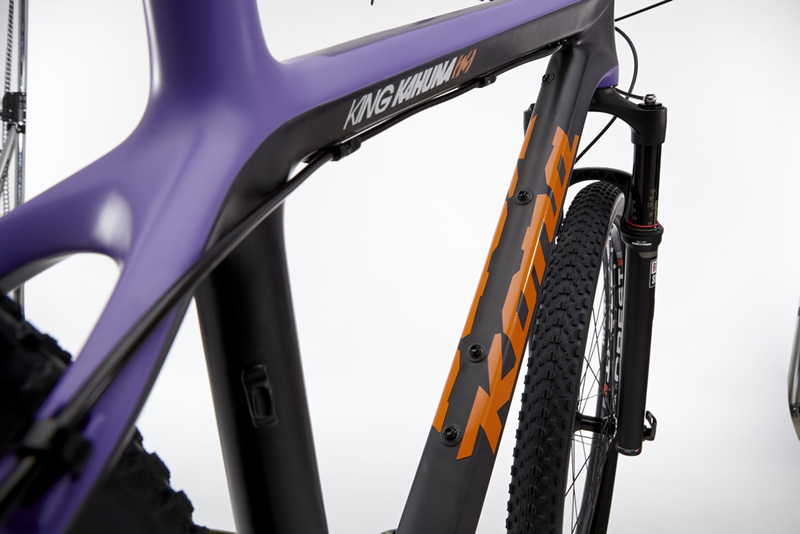 From tip to tail, you’ll find top-of-the-line spec focused on speed and smiles, built around a wildly quick and perfectly angled Kona Carbon Race Light monocoque frame.